To get work done on Freelancer, employers can choose between starting a contest and posting a project. Knowing which job type suits your requirements better can help you get the results you need faster. Contests allow immediate and easy reviewing of a variety of submissions from freelancers. 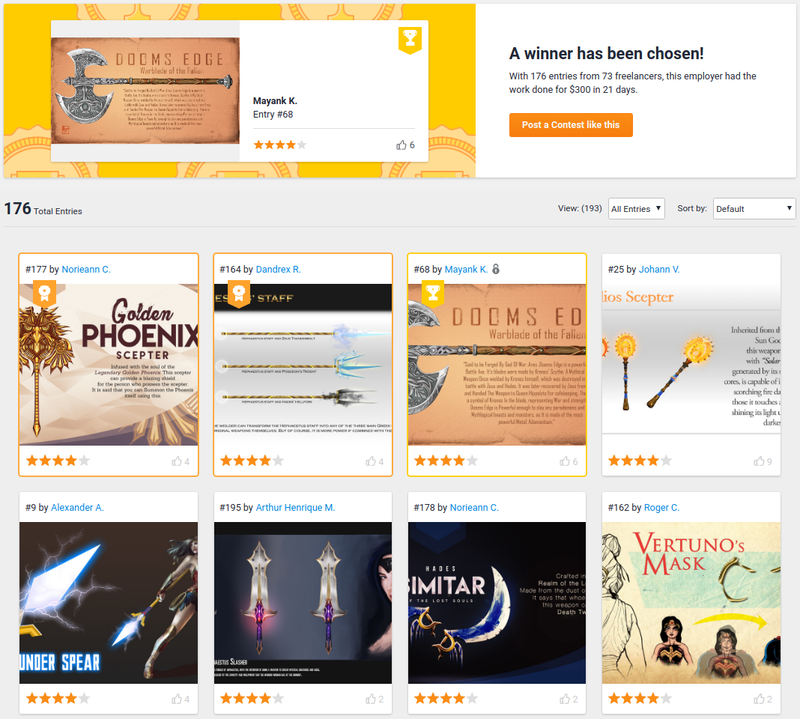 You can receive entries from several freelancers right away based on the contest description that you provided. Rate and provide feedback to all received entries for them to better meet your requirements. Launching a poll is also possible to get help in choosing a winner. Apart from choosing a winner (or multiple winners), you can also purchase additional entries. Contests are usually the better option for visual/design work, especially if you have not worked with a freelancer on the site yet. Some tasks may have specific requirements, and you may want to only work with one skilled freelancer. 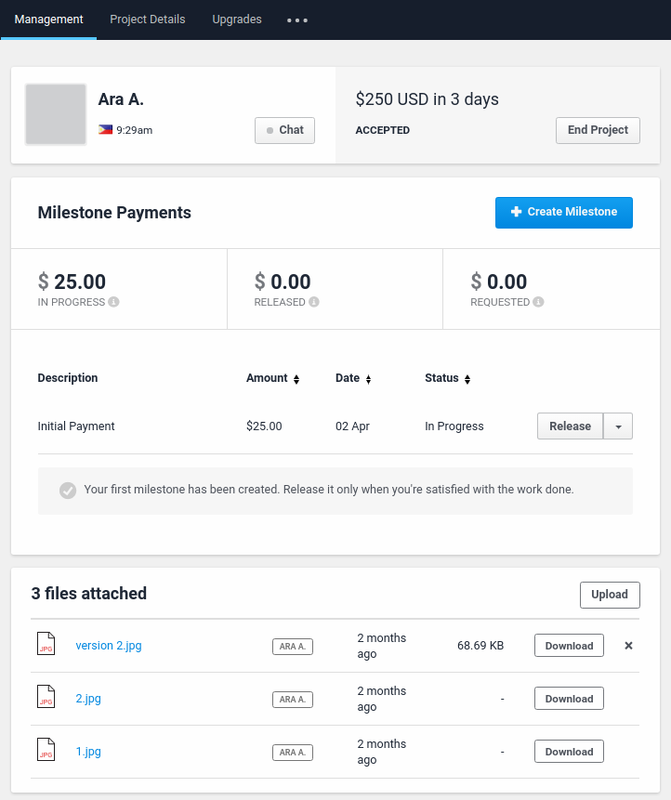 Projects allow you to choose who to work with from the bidding freelancers. We recommend that you choose whom to award the project based on the bidders’ previous works, and reviews on their profile, although depending on your project’s needs, other things may be considered. Your winning bidder will start working on your project once they accept the award. Read here for some tips. Our Recruiter Service is also available should you need help in finding the best freelancer for your project. Note: If you already posted a project but you wish to convert it to a contest, close or delete it first, and start a contest.